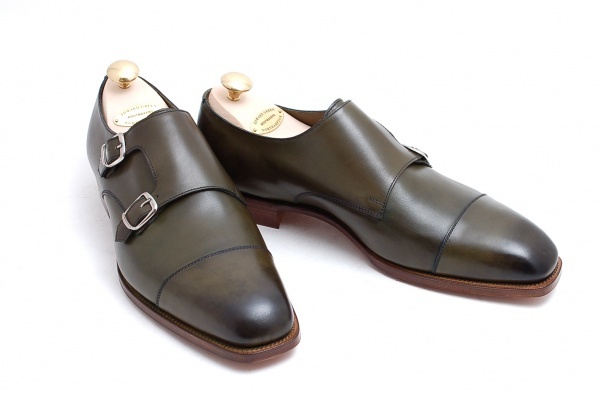 Leffot have recently added another bold colour from Edward Green’s Westminster collection to their lineup. 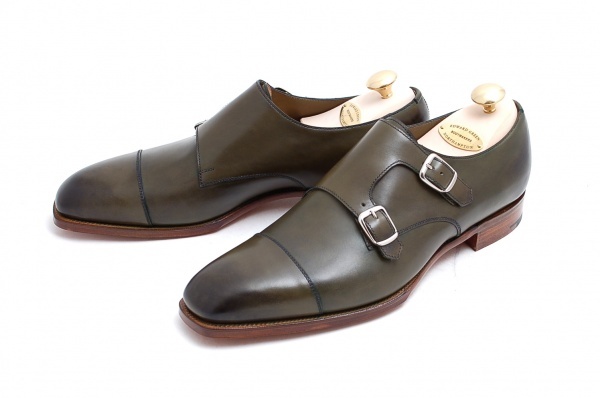 This unique antique olive colour is sure to set you apart from the standard brown and black double monk strap shoes that have been dominating the menswear scene for the last two years. 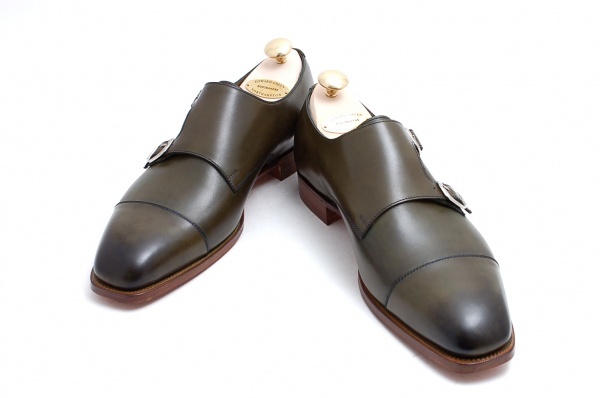 Natural Sole Edge. Westminster 888 Last.